How Often Should I Re-Pot My Plants - Do I Need to Re-Pot Them? How Often Should I Re-Pot My Plants – Do I Need to Re-Pot Them? Re-potting is a critical part of garden care. To maintain the health of your plants it is important that they are replanted as they start to grow bigger and their roots outgrow the pot. The easiest way to know when it is time to re-pot is when you observe the roots growing out of the drainage holes – it shows the plant has outgrown its current pot. This article will explain why you need to re-pot, how often you need to re-pot and how to re-pot a plant. Why do you need to re-pot your plant? 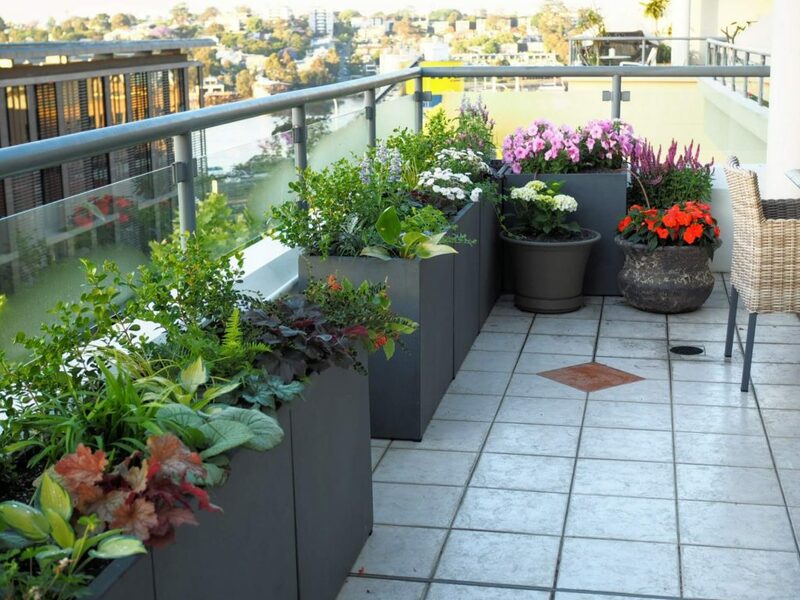 You may have wondered when you were first starting your indoor or outdoor garden – “Do I need to re-pot my plants?” Re-potting can be stressful and avoiding the task can save you time and effort. However, for optimal garden maintenance and plant health, you cannot avoid re-potting. The perfect pot is like the perfect pair of shoes – when we grow, we need to up size. This is no different for potted plants. It is important that the pot is the correct size for the roots of the plant. 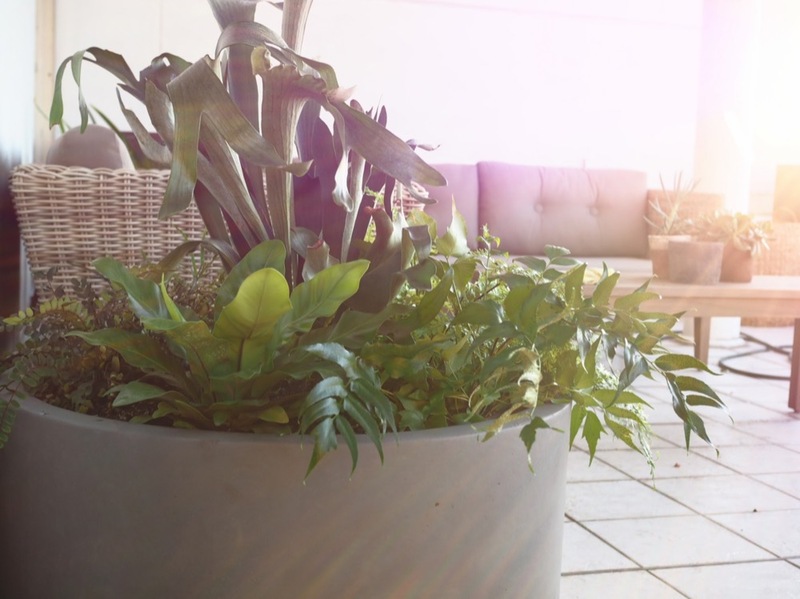 When a plant is left in a pot that is too small or too big, the health of the plant will be negatively affected and can ultimately lead to the death of the plant. When a pot is too small, the soil in the pot will not be able to provide adequate nutrients for the plant. The roots of the plant will also start cramping together due to lack of space in the pot. In some cases, roots can start escaping from the drainage holes of the pot. The soil also may not be able to hold adequate water for the plant. All these factors will affect the health of the plant and kill it. You may be thinking on the other hand, “I could just get the biggest sized pot and do my planting.” While this seems to be an easy way out, planting in a pot that is too big also has its disadvantages. Using a larger pot may even end up killing your plant faster than using a smaller pot! in the case of a smaller pot, it takes time for roots to cramp and other ill-effects to be noticed. Planting in a larger pot will mean that the pot will contain more water than needed for the plant. The implication of this is that the root of the plant could start to rot due to too much water. This will lead to the death of the plant. Based on this, it is best to use the correct sized pot for your plant. How often do you need to re-pot your plant? How often you will need to re-pot your plant will depend on how quickly it grows. Different plants will require different frequency of re-potting. There are some signs that you should look out for which will let you know when it is time to re-pot. An important sign that will indicate the need to re-pot is when you notice that your plant does not fit in into the current pot. It is recommended that you re-pot the plant when this occurs. Another indication that you will need to re-pot is when you notice within one or two days of watering a plant that there is no new growth. When leaves of your plant become discoloured or your plant wilts, it is also often a sign that you will need to re-pot. As a tip, it is suggested that summer and spring are the best times of year for you to re-pot your plants – irrespective of if they are grown indoors or outdoors. If you want to re-pot a plant, you will first need to remove the plant from its current pot. To do this, turn the pot on its side and gently ease the plant out of the pot. If you are having difficulty pulling the plant out, you may need to gently tap the base of the pot on the floor or another hard surface to loosen the plant. Another option is to use a knife or trowel around the inside wall of the pot. If you are using a knife or trowel, be careful not to cut the rootball. When you successfully remove the plant from the pot, there is a chance that the roots may already be coiled around each other, especially if they were already outgrowing the pot. If this is the case, you can use your fingers to gently pull the roots and make them straight. One you do this, you should prune the roots prior to placing the plant in a new pot. When you prune the root of a plant before re-potting, new root growth will be stimulated. Pruning the roots will also also ensure that the plant is properly established in the new pot. Use potting mix to fill the new pot part-way. Place the plant in the centre of the new pot, then use more mix to fill the remaining parts of the pot that is empty. Use your fingers to tamp down the mix, mostly around the sides of the pot. Make the potting mix to settle by watering the soil thoroughly. This will also moisten the roots. If required, you should add more mix. You should not immediately expose the pot to direct sunlight as it might be too harsh. Ensure that the soil is moistened evenly but not soggy. If you start to observe yellow leaves, it indicates excess water. If you notice limp leaves, it means the plant has inadequate water. You can place newly potted plants in areas of your house with higher humidity. High humidity can sometimes assist the recovery newly potted plants. Do not add fertiliser to a plant you have just re-potted, taking into consideration that you have also pruned the roots of the plant. Fertilising immediately after re-potting can result in the burning of the roots. To avoid this, you should allow a minimum of one month between re-potting your plant and fertilising your plant.